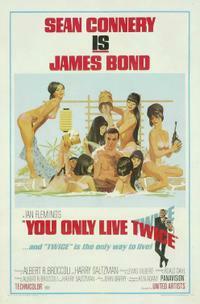 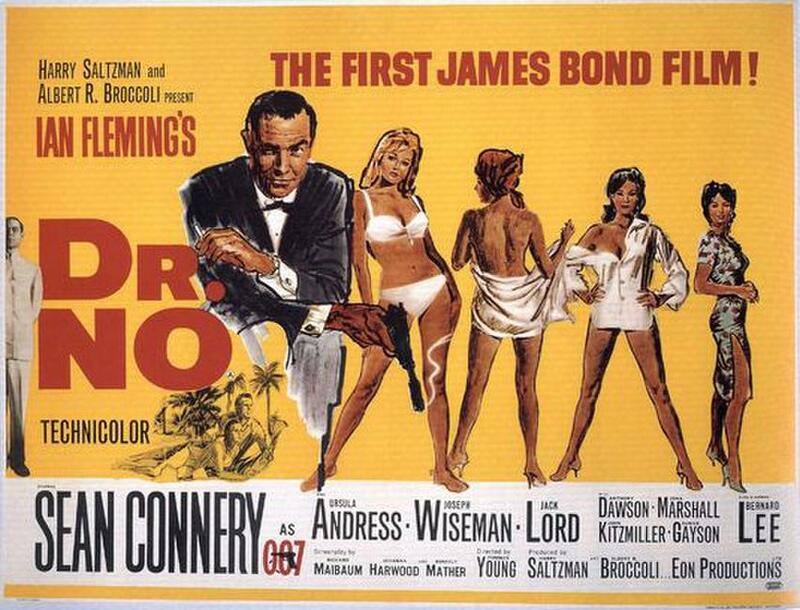 Poster art for "You Only Live Twice." 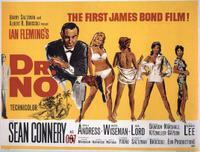 Poster art for "Dr. No."